About Billy Danter's Fun Fair. 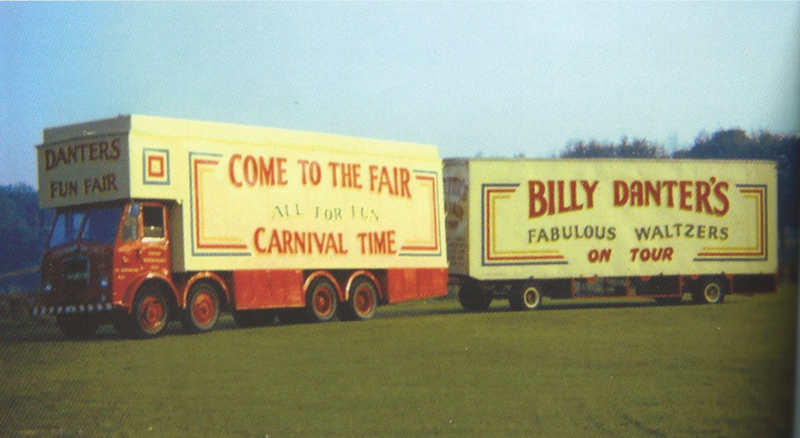 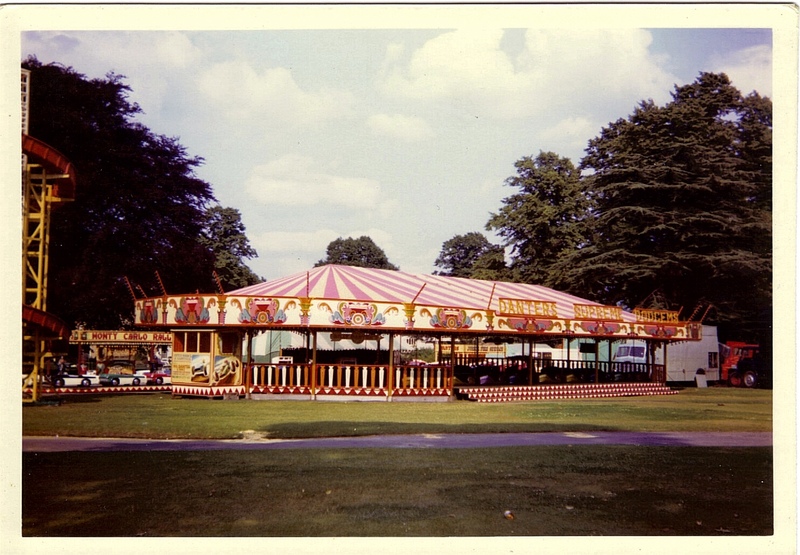 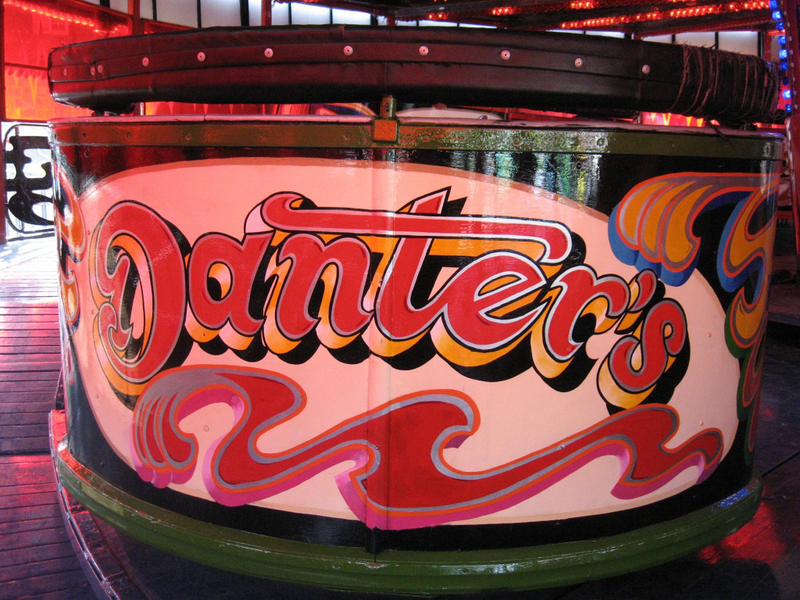 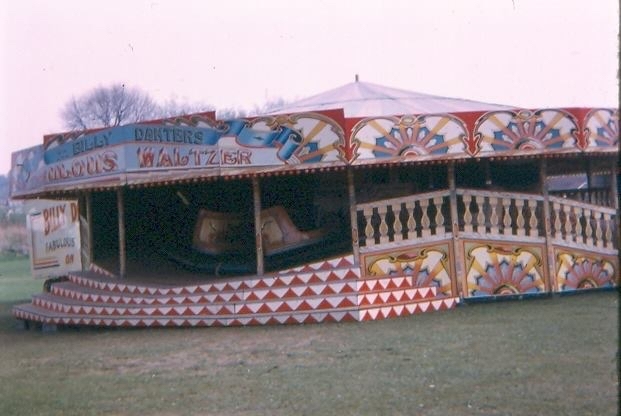 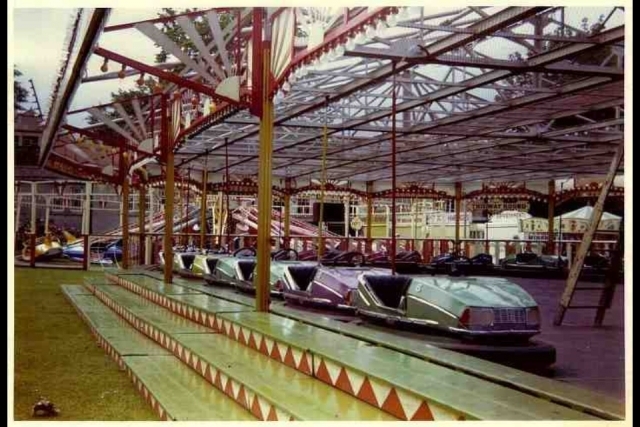 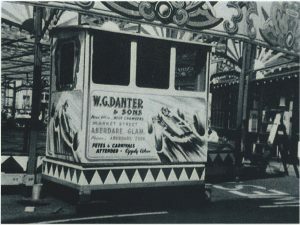 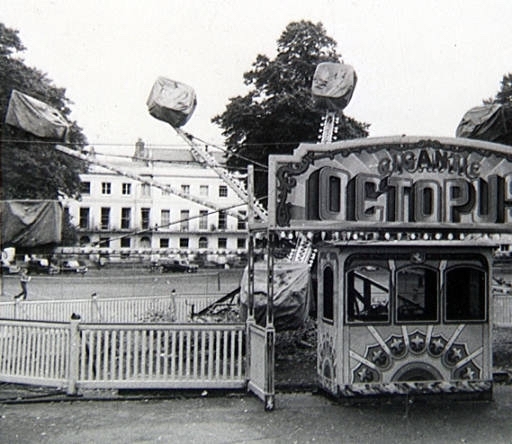 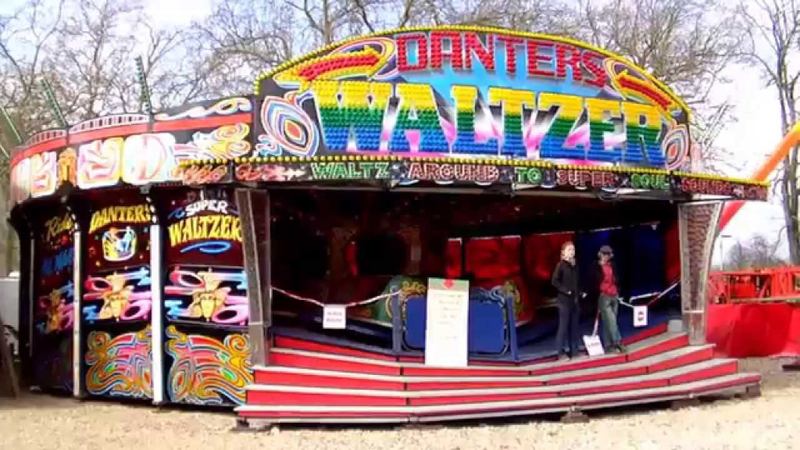 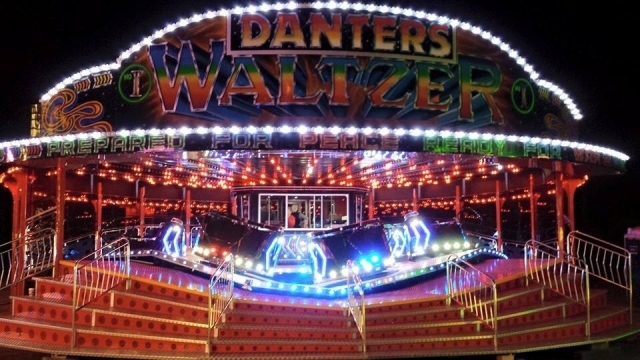 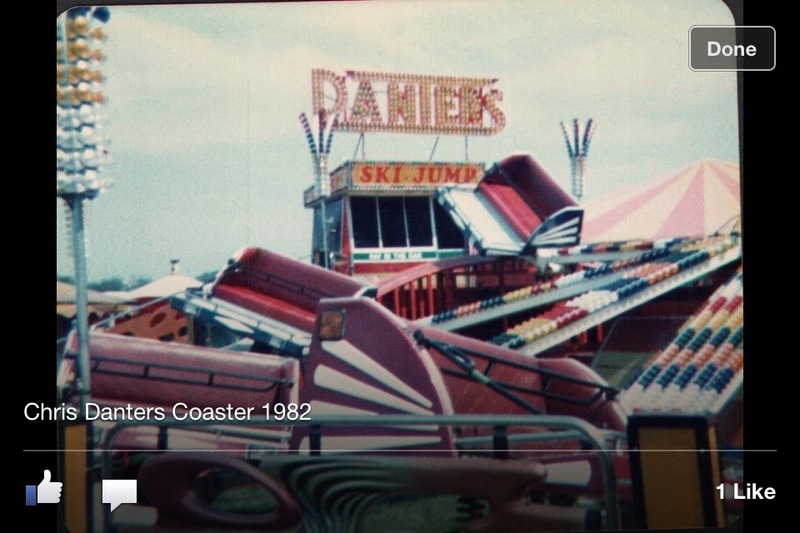 Billy Danter’s Fun Fair was founded by WG (Billy) Danter and his Wife Katie in the 1930s. 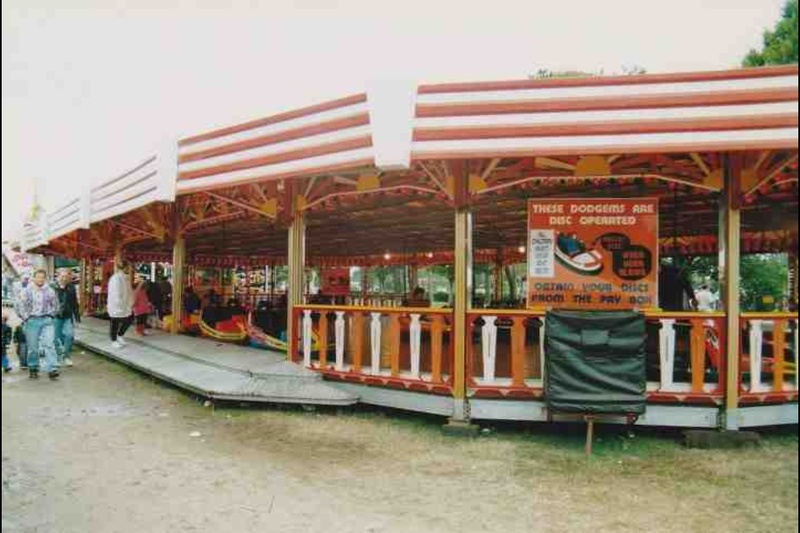 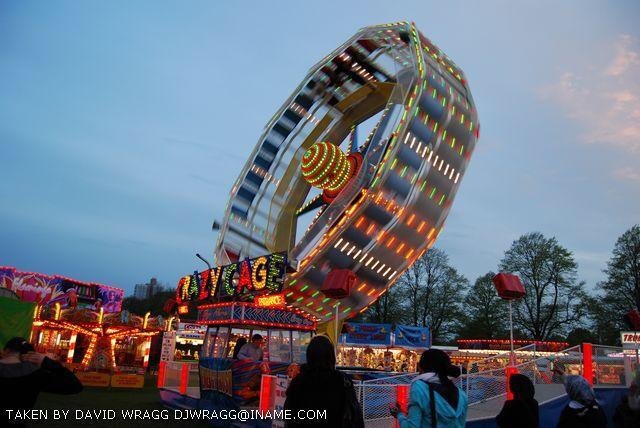 Starting with a Spinner Game, then Childrens’ rides before buying their first big rides. 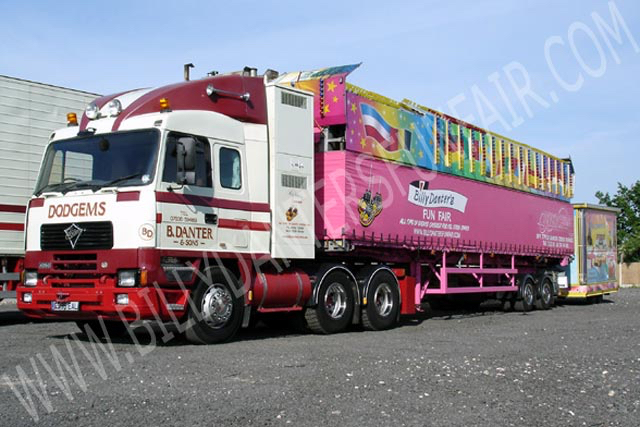 With the whole family working in the business from a young age, renowned for their hard work and showmanship. The business grew from humble beginnings too operating some of the finest attractions in the industry. Our family are from the South Wales Valleys originally. 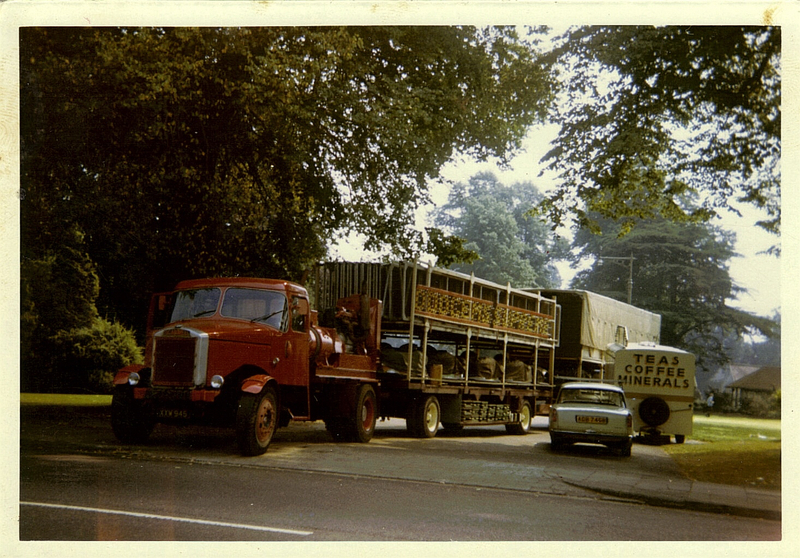 Travelling South Wales, Gloucestershire, the Midlands and as far a field as London. With the transport of those days, it could take days to travel between events in the 1960s. 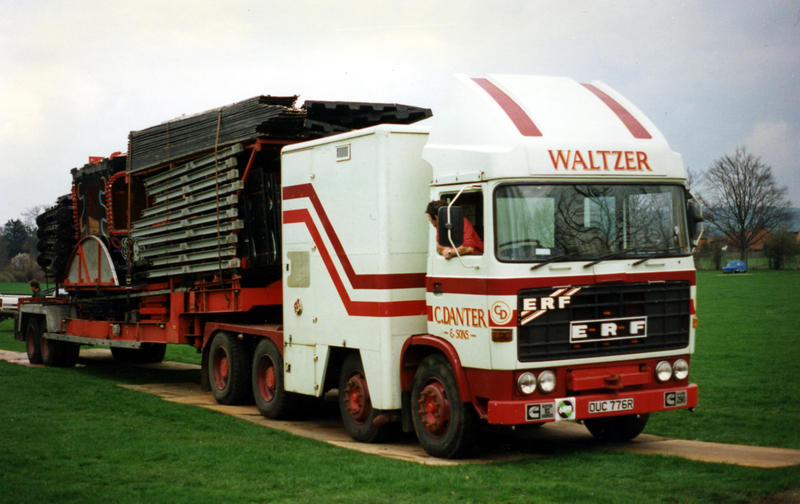 WG Danter bought a large property at Moreton Valance Gloucesterhire in 1967. 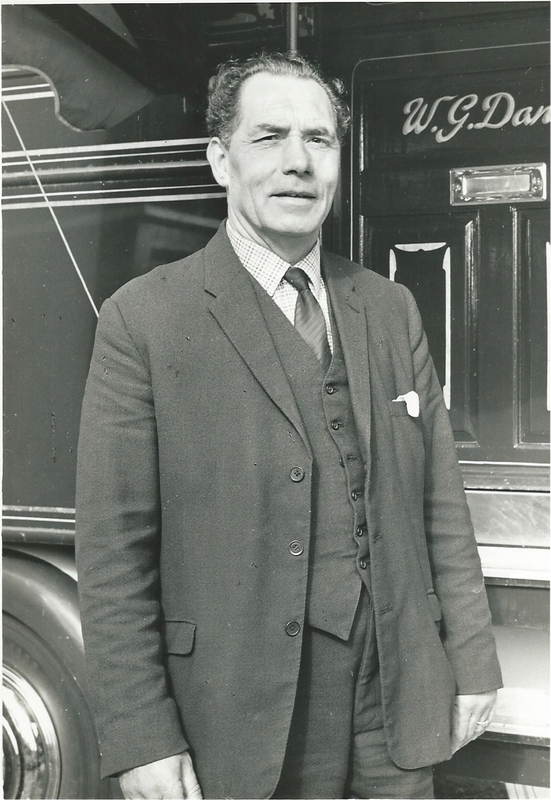 He knew the area well from his time delivering Air Craft parts for the RAF during WW2. 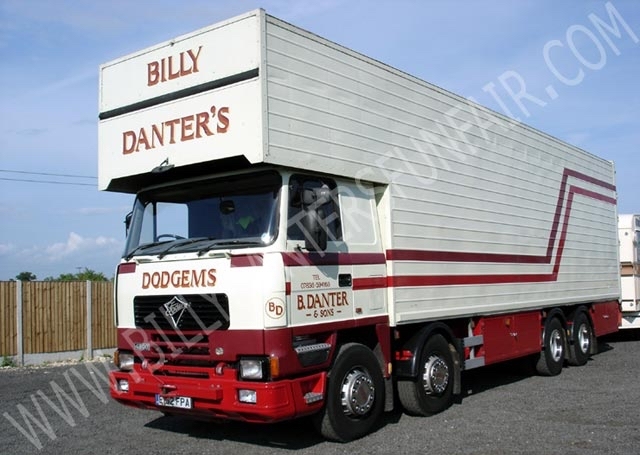 The property being next to Moreton Valance Air Field and just down the road from RAF Quedgley. 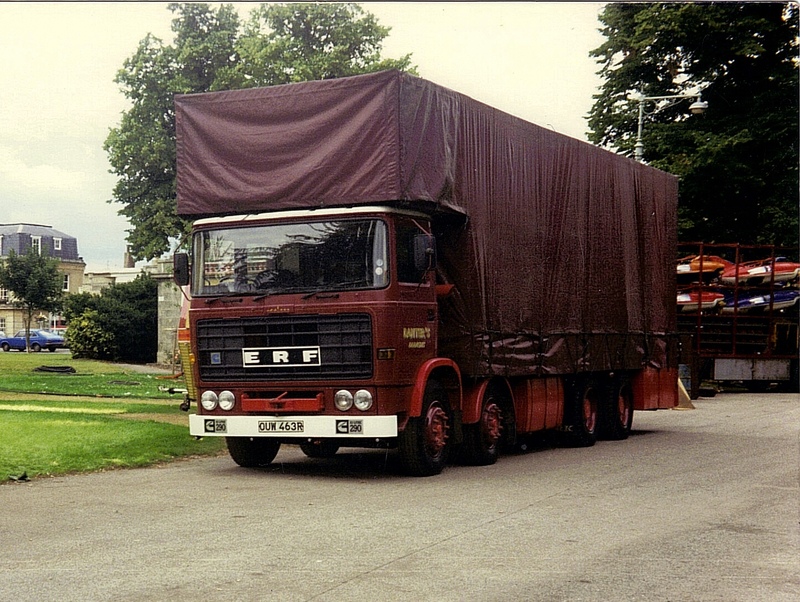 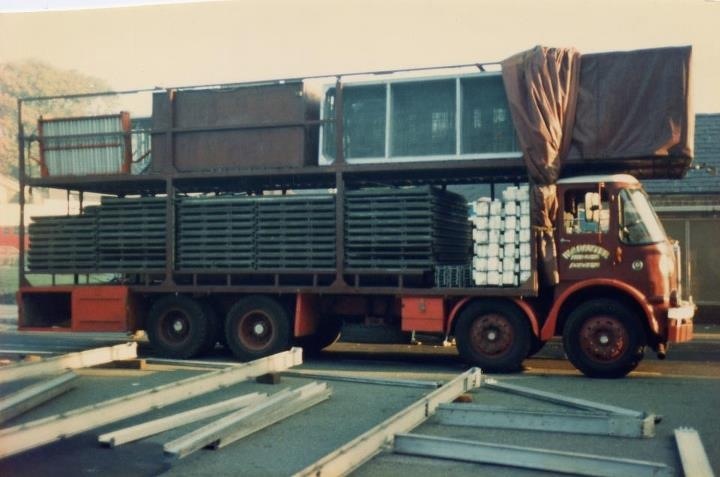 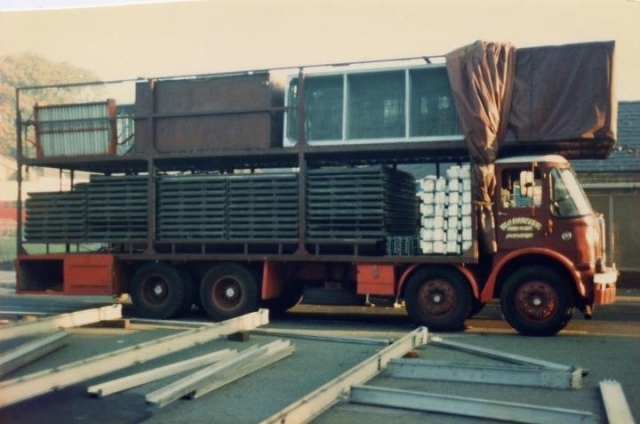 Showman with young families who were not serving the nation abroad were brought in to drive and delivery these large and expensive loads due to their experience with heavy haulage and special loads. 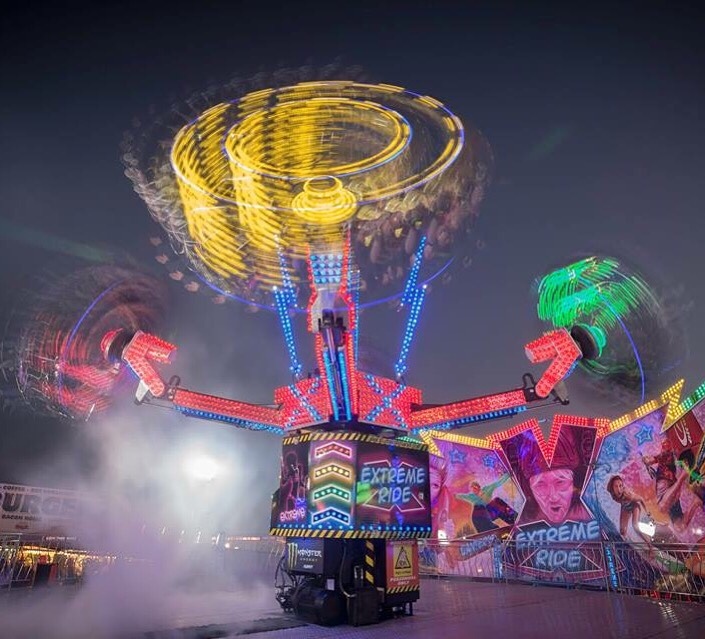 We also attended local events like Gloucester Fair, Tewkesbury Mop Fair and Montpellier Gardens Cheltenham where we already had a prominent presence. The purchase of the property with plenty of room for the next generation to grow was a wise move. 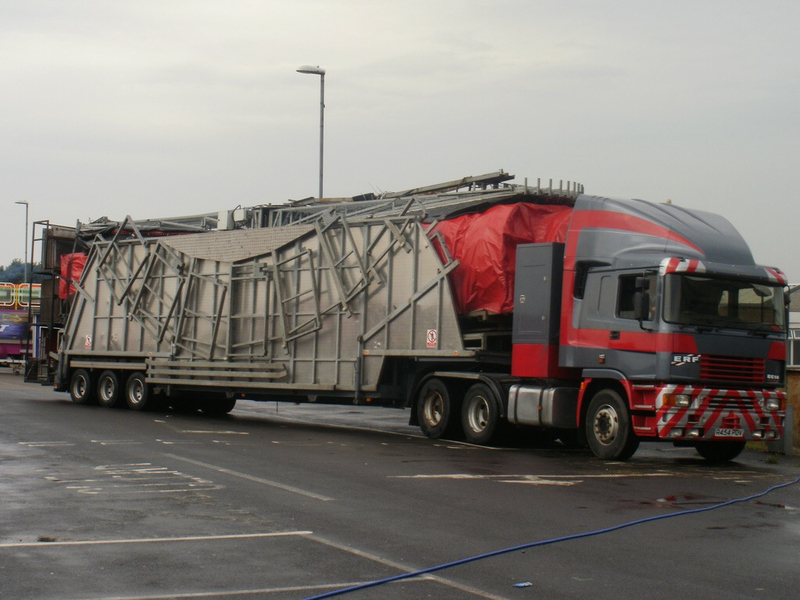 Helping grow the business further in the local area. 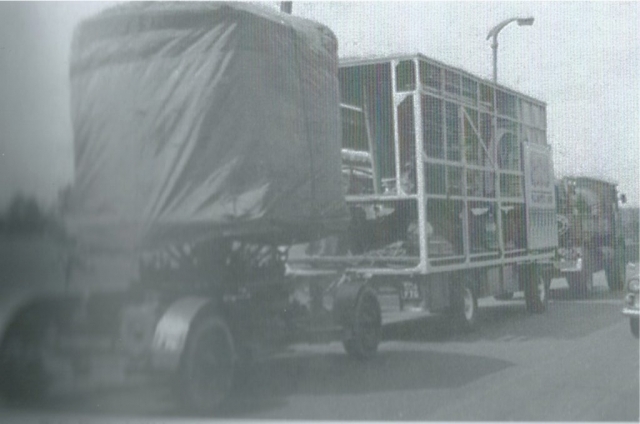 With the devolpement of the Motorway network and the M5 being built only a mile away from us, it proved a logistical success. 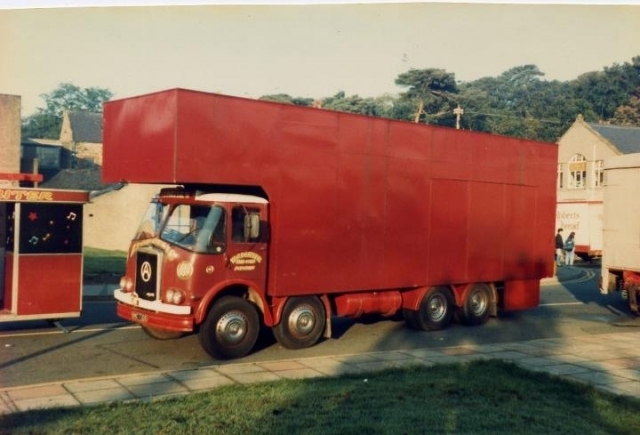 Moreton Valance has been home now for half a century to four generations of our family.